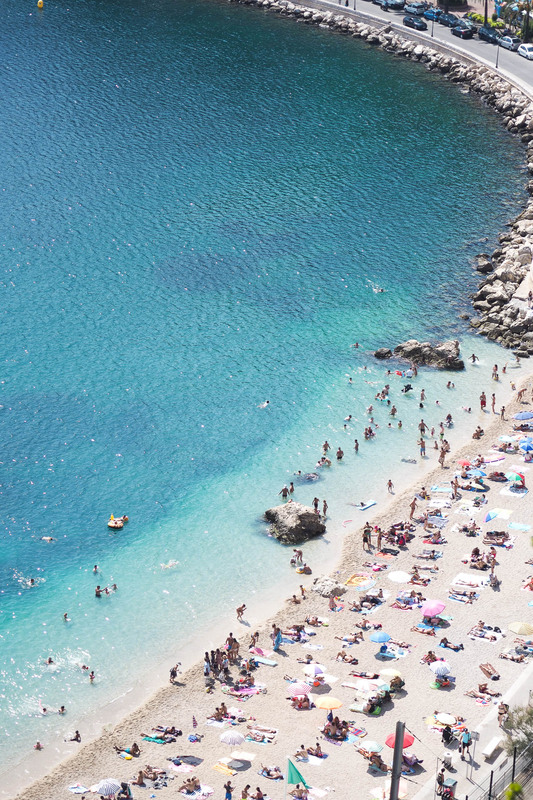 How to Plan a Trip to the French Riviera. 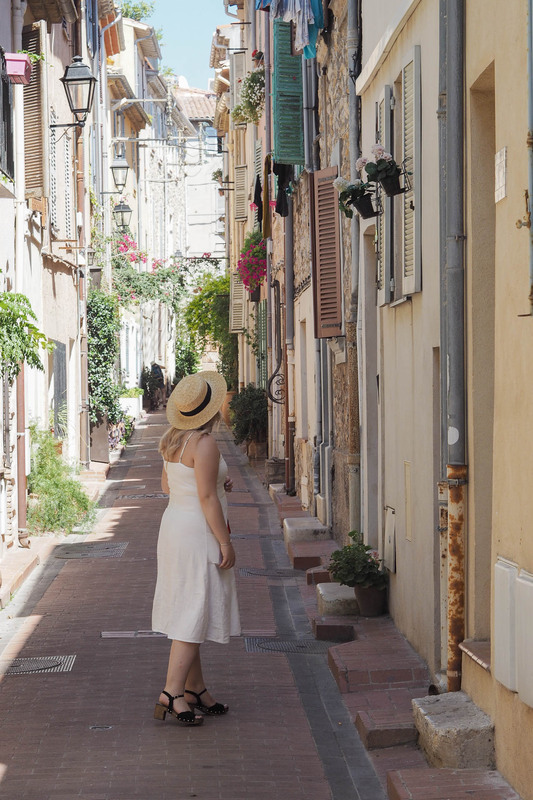 As I mentioned in my recent post all about Antibes, I’m lucky enough to get to visit the French Riviera quite a lot. I also have the benefit of having a real local to show me around – my boyfriend Max grew up near Cannes and so knows the area really well. 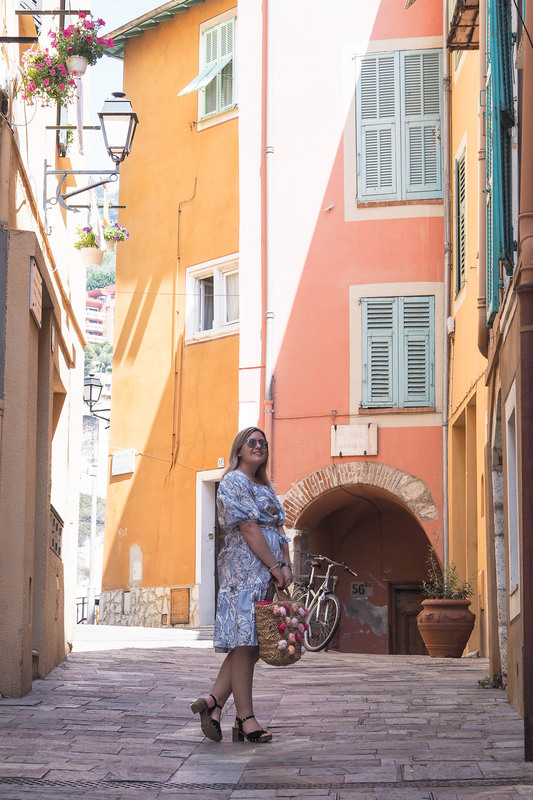 So I thought after all these years of visiting, I’d write a post all about planning the perfect French Riviera holiday. I want to start off by saying that a French Riviera holiday isn’t going to be the cheapest, or really the easiest trip to plan. 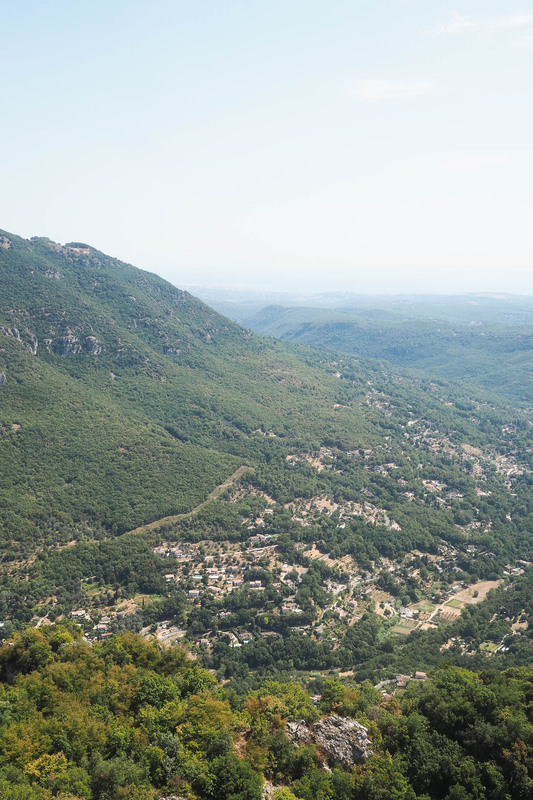 Certainly buying a package deal to somewhere like Spain or elsewhere in Europe will be cheaper, but the South of France offers so much as a holiday destination that I think it justifies the price. 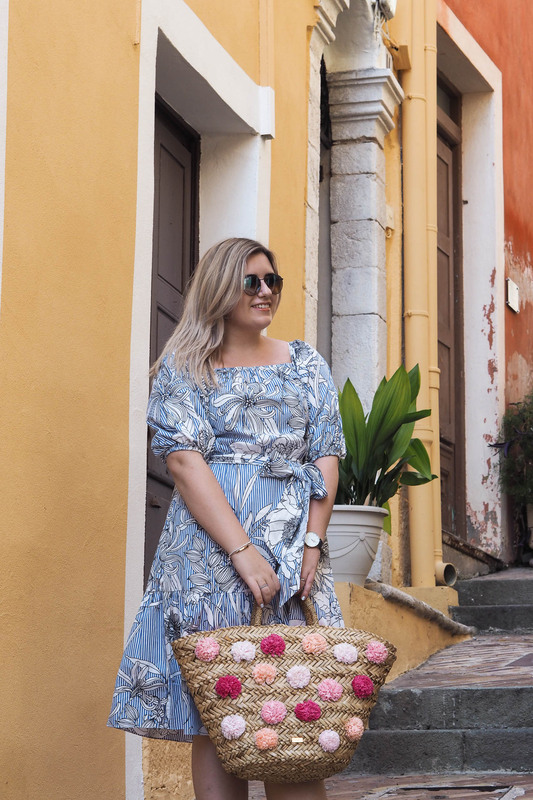 If you’re looking for a totally chilled out, just lying on a beach type holiday then I wouldn’t suggest the French Riviera (check out my post on planning a trip to the Maldives for less instead!). Of course, it is possible to just lie on a beach in the South of France, but I think you’d miss out on everything that makes this place so unique and beautiful. Also, it would be way cheaper to just lie on a beach elsewhere in Europe. Whenever we’ve visited the French Riviera, we’ve always stayed with Max’s parents so I can’t give any recommendations for hotels or anything like that. However, I would recommend staying in an AirBnB or renting a property. The hotels in this area are extremely expensive – you’ll have to pay a lot of money to get something that is quite nice. So staying in a private property is probably going to work out cheaper, especially when you work in the cost of food as well. Going to the supermarket is definitely cheaper than eating out for breakfast, lunch & dinner! 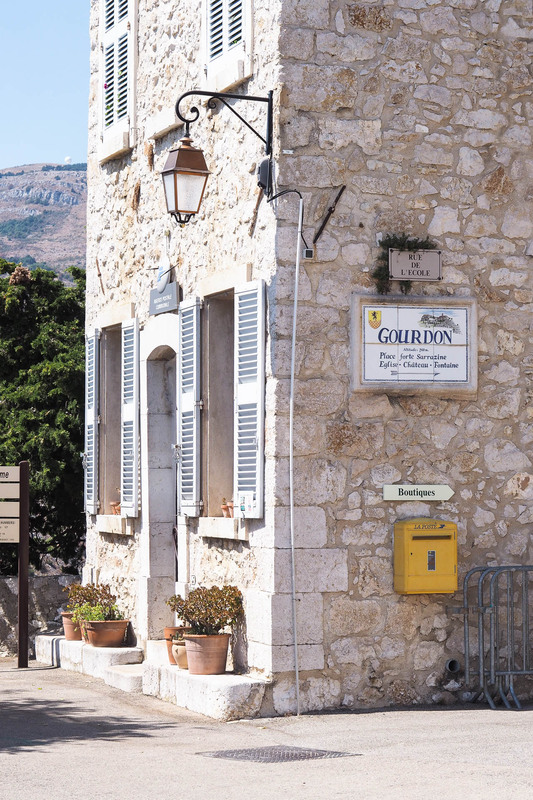 If you’d like a bit more of an authentic experience, I’d recommend staying in some of the beautiful villages that are a little bit further away from the coast and renting a car. Mougins, Grasse, Biot and Valbonne are all lovely and will be a bit cheaper than staying in the likes of Cannes, St. Tropez and Antibes. I’d also really recommend renting a car – if you don’t, it’ll be quite difficult to get around. The public transport isn’t great in the area and taxis are obscenely expensive, so if you want to see different places then you’re gonna have to rent a car. It’s normally quite easy to park in the different towns – everywhere has quite large multi-storey car parks so it shouldn’t be too stressful! Villefranche-Sur-Mer is one of my favourite places I visited this August. It’s quite close to Nice, so it’s an ideal day trip if you are staying near there. The picturesque town is stretches from the sea into the mountains, the old winding streets growing up the cliff face in layers. The water is also an incredible shade of turquoise; making the sea looking a bit more Maldivian than Mediterranean. 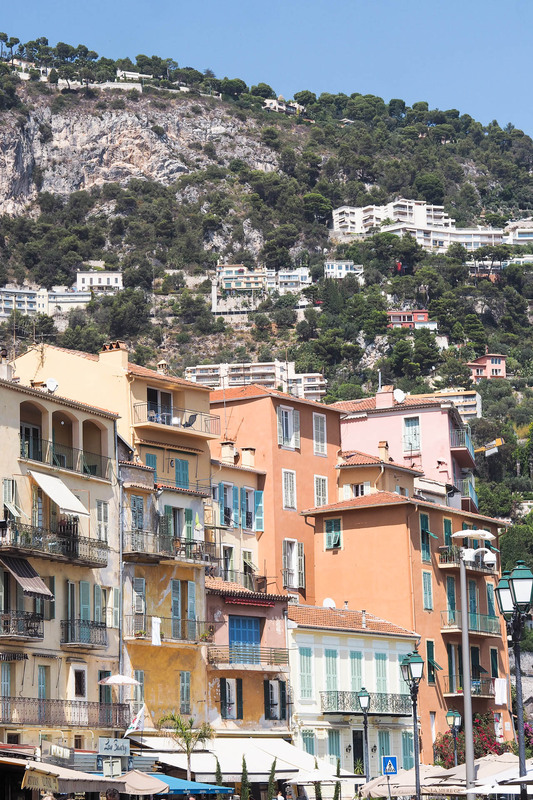 The buildings in the quaint, provencal-style streets are all different colours – making it one of the more vibrant towns in the French Riviera. There are also some lovely places to have lunch and dinner which aren’t too pricey considering its location. Villefranche is definitely a bit cheaper than the likes of Cannes & Monaco. All in all, it’s a lovely little place to stroll around and spend the day in. The drive to and from Villefranche is beautiful as well; the roads wind through the mountains until you get to the coast where you then zoom past beaches and endless rows of parasols. 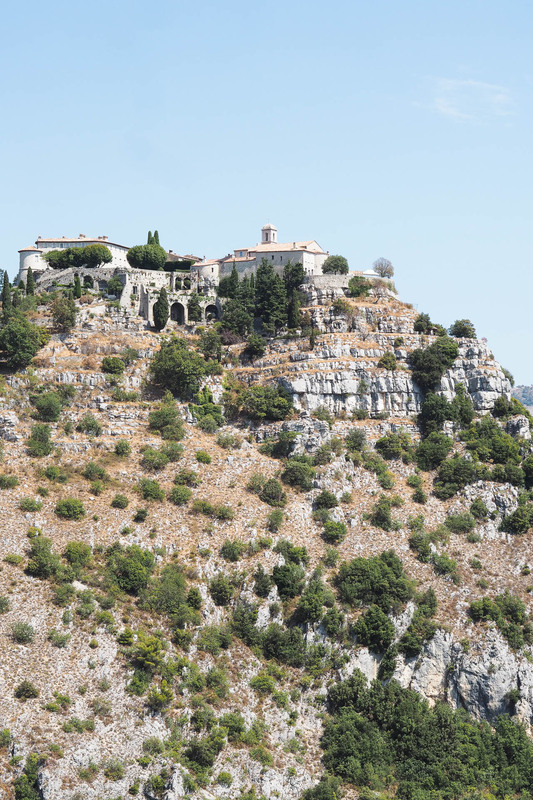 Gourdon is a pretty little (tiny) medieval village in the mountains, that offers spectacular views across the French Riviera. I like to think of it as one of the area’s best kept secrets, as it is always much quieter than the other tourist traps nearby. It is also nestled away in the mountains, meaning it’s a little bit more of a trek! It is a very small village, but it is lovely to have a little wander around. 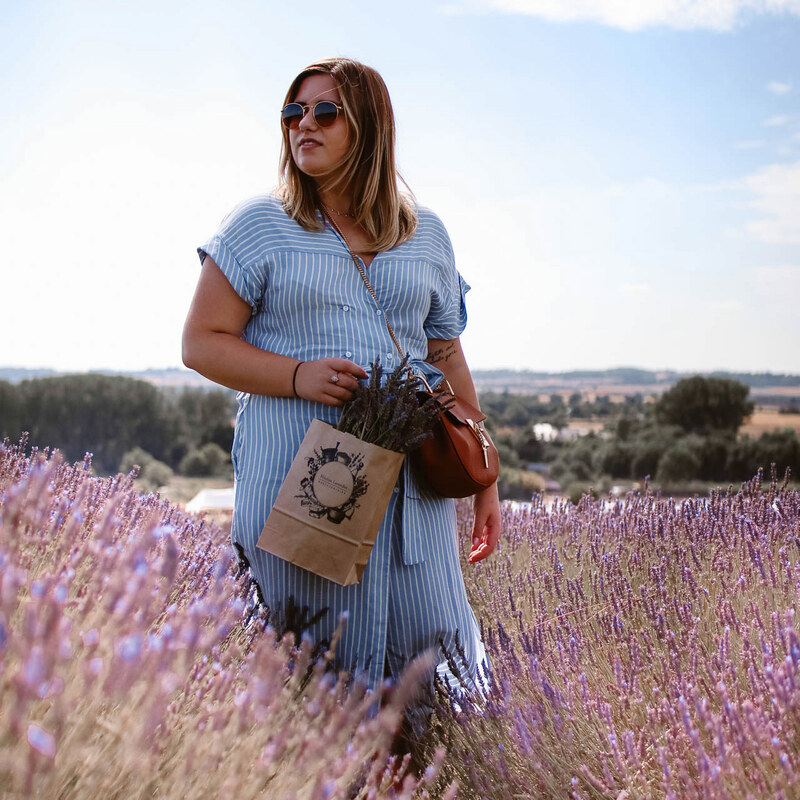 Once you stroll through the little streets, filled with lavender shops and cafes, you come to the edge of the village where there is a panoramic view over the neighbouring towns and out to the sea. On a clear day, you can actually see all the way to Corsica. We brought a picnic with us when we went this year; bread, saucisson, cheese, pâté (basically, all of the good stuff). There are a few benches you can eat on, but we found a little patch of grass and in the shade of a tree to have our picnic. It’s such a peaceful place to have lunch – and will definitely be a lot cheaper than going to one of the restaurants in the village. 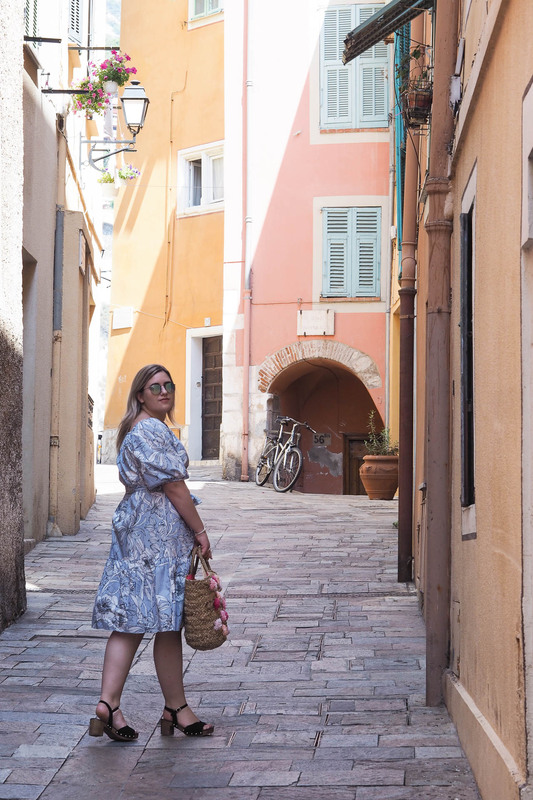 I wrote an entire post all about Antibes, because it is one of my favourite places to visit. So if you’d like to see more pictures and get some more in-depth information about this lovely little town, then do have a read of that! Antibes was one of the first places Max ever brought me when I visited his family for the first time, so it’s a bit of a tradition for us to return every year. We love wandering around the streets, looking at all the pretty coloured shutters and also getting ice cream at our favourite place just down the street from the Picasso museum. However, there is actually a lot more to do here that just wandering and eating ice cream! There are some nice boutique-style shops in the town and also a big open-air food market that is there every morning (I believe). Antibes has some lovely beaches as well, if you’d like to spend some time soaking up the sun. If you are ever visiting the French Riviera, you have to go to Antibes. It’s essential! 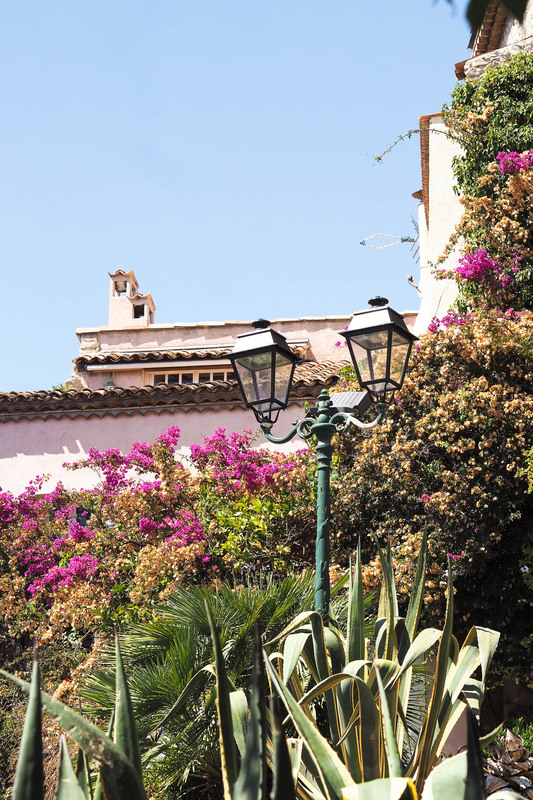 Grasse is a nice place to go for the day – its the perfume capital of the world! A lot of very famous fragrances are made here and a few of the perfumeries offer tours around their premises, which is well worth a look. Mougins is another beautiful village to visit, especially if you’d like to plan a nice dinner. It’s also a bit further back into the mountains, meaning it has some lovely views over the surrounding area. There are a few restaurants that have terraces overlooking the view, so it’s a good idea to book into one in time for the sunset. It’s a very romantic place – Max and I always have a date night in Mougins whenever we visit! As for places to avoid, number 1 on my list is St. Tropez. This might be a bit of an unpopular opinion, but St. Tropez is incredibly overrated. I’m sure it’s really fun to hang out there if you are a multi-millionaire with a huge yacht, but I’m afraid for everyone else it just isn’t as fun. It’s super busy, expensive and to be honest there isn’t really that much to do there. 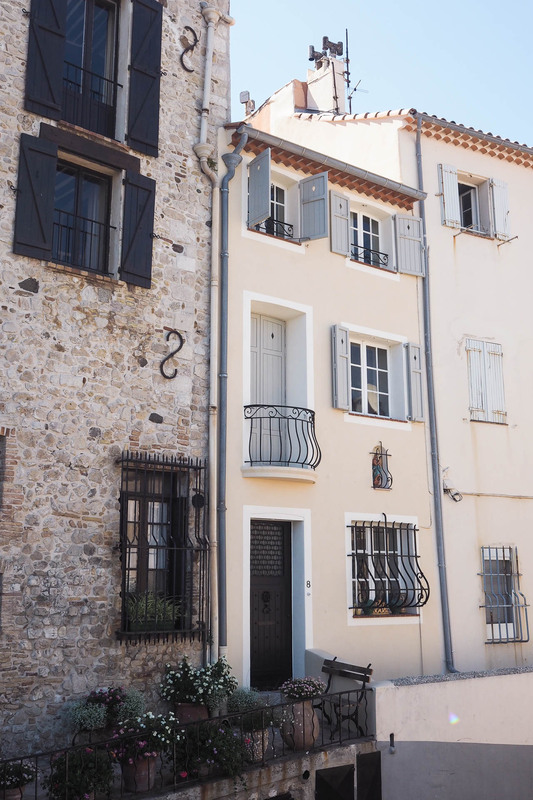 The buildings are cute, but so are the buildings in Mougins, Antibes and Villefranche-Sur-Mer. Go to one of those instead. 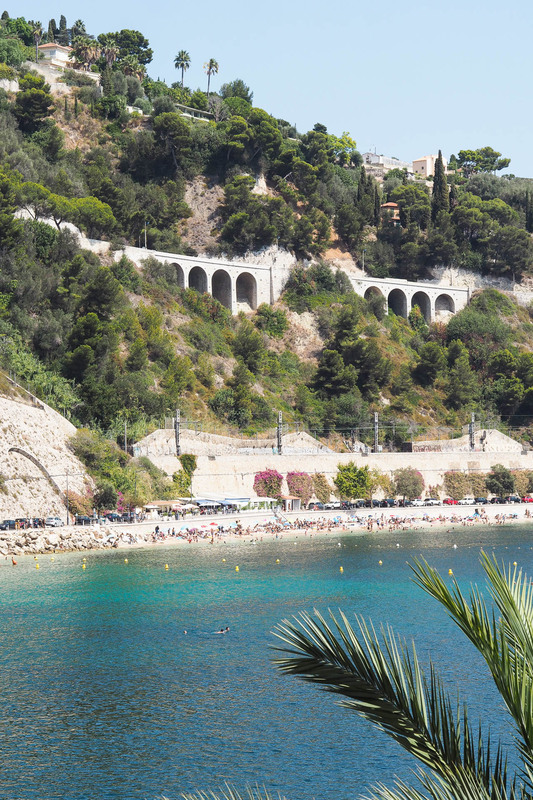 So those are all my tips for planning a French Riviera holiday! If you have any specific questions, don’t hesitate to ask either in the comments below or on Twitter. I’ve also posted a lot of photos from my most recent trip on my Instagram so do have a look over there! 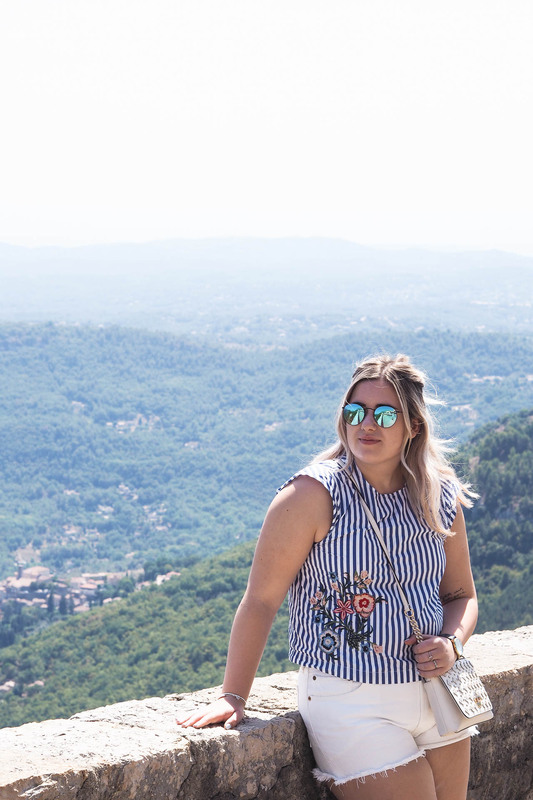 I have to say that writing these France posts has been giving me serious holiday blues, especially now that I’m working full time and don’t have any more annual leave until December. The joys of becoming an adult, eh? "Finding my identity as a ‘in-between’ sized fashion blogger."